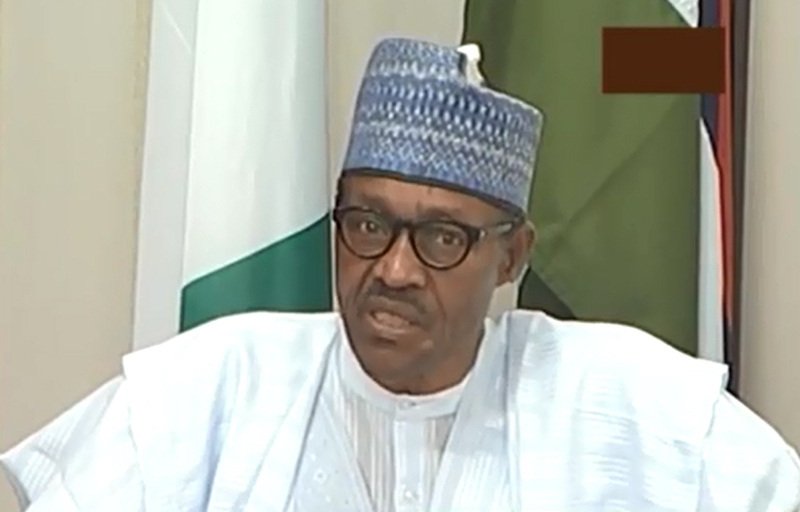 President Muhammadu Buhari has inaugurated a N90 billion brewery plant with an assurance to both local and foreign investors of improved security for their investments, while also providing physical infrastructure in the country. The president said his administration is working assiduously to ensure that the international business community and domestic investments continue to thrive in a bid to boost Nigeria’s industrialisation drive. 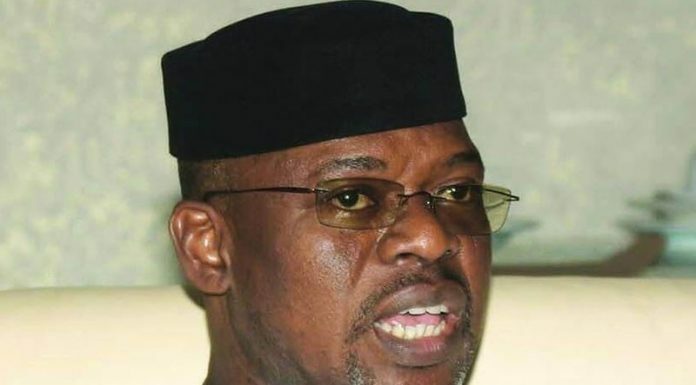 The president, represented by the Secretary to the Government of the Federation (SGF), Mr. Boss Mustapha, at the official inauguration of International Breweries Plc, Gateway Plant in Ogun State, said the company’s investment was in response to his administration’s call for Foreign Direct Investments (FDIs) into the country. He however, charged investors to take advantage of the government’s Economic Recovery Growth Plan (ERGP) and Ease of Doing Business to make huge investments in the country. “Nigeria is ready for business and the market is expansive for return on investment,” he said. On his part, the Governor of Ogun State, Senator Ibikunle Amosun, assured the company of the state’s continued support to boost industrialisation in the state and the country at large. the state is a strategic location in West Africa for driving industrialisation. “The establishment of this factory is not a misplaced priority. Our industrial master plan has witnessed transformational changes that would also go a long way to significantly benefit this factory. 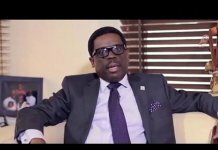 We are not relenting on our efforts to make Ogun State a haven for both local and foreign investments,” he said. The Managing Director, International Breweries Plc, Mrs. Annabelle Degroot, said the Gateway brewery will allow the country to offer more choice to its consumers and provide a more reliable supply of product to its valuable distributors. She pointed out that the commitment of N90 billion, about $250million, to build the world-class brewery demonstrates the company’s confidence in the future prospects for Nigeria, as well as its determination to invest and be a partner in the economy for the long term. “This plant is the biggest and most modern brewery in Nigeria. The brewery will be our fourth brewery in Nigeria and will partner with our existing three breweries in Onitsha, Ilesha and Port Harcourt. All four breweries will continue to be equally important to the future growth of our company,” she said. “With the coming on stream of this brewery, 600 direct jobs and well over 2,000 indirect jobs will be created along our value chain. While direct employment is very important to us, the impact of the multiplier effect that our breweries and business has on the economy cannot be over emphasised,” she added. HURIWA Decries Pervasive Corruption in JudiciaryA prominent pro-transparency and non-governmental organisation, Human Rights Writers Association of Nigeria (HURIWA) has accused the Chief Justice of Nigeria, Justice Walter Samuel Nkanu Onnoghen of lack of will power in the fight against pervasive corruption within the judiciary. The Rights group also berated President Muhammadu Buhari for protecting his aides, ministers and staff found to have committed acts of corruption and for parading fake certificates. The group wondered why erstwhile Secretary to the Government of the Federation (SGF), Mr. Babachir Lawan implicated in a multi-million Naira fraud and those who were implicated in the $25 billion NNPC’s contract scam are yet to be prosecuted. HURIWA also accused President Buhari of protecting the the National Chairman of his party Adams Oshiomhole who was accused of large-scale fraud in Edo state. HURIWA said the failure of President Buhari to show good example by firing two of his officials – the minister of Finance Mrs. Kemi Adeosun and his senior Special Assistant on prosecution Mr. Obono Obla indicted for parading allegedly forged exemption certificate from the National Youth Service Corp Scheme (NYSC) and fake WAEC certificate is the greatest act of tolerating corruption at the highest levels. 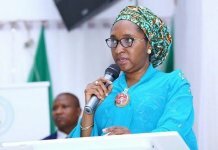 In a statement by HURIWA’s National Coordinator, Emmanuel Onwubiko and the National Media Affairs Director, Miss Zainab Yusuf, the organisation accused the Nigerian National Petroleum Corporation (NNPC) of monumental corruption just as the Rights group questioned why the $ 25 billion contract scam in NNPC has been swept under the carpets. 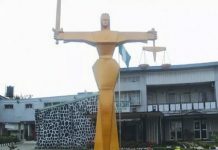 HURIWA alleged that massive corruption and bribery in the judiciary has gravely damaged the integrity of the justice system and accused the Chief Justice of Nigeria of failing to provide responses to a validly presented request based on the Freedom of Information Act. HURIWA recalled that it sent an FoI request urging the CJN thus: “We are however, by this letter demanding a certified true copy of the latest communication from the presidency in which the President rejected five of the nominees recommended by the NJC for judicial appointments and even for elevation to appellate courts on the ground of serious indictment bordering on professional and official misconduct.